← There’s a street legal TRON motorcycle? Seriously? Make it Stop…It Burns My Eyes! Gross. Make it stop. 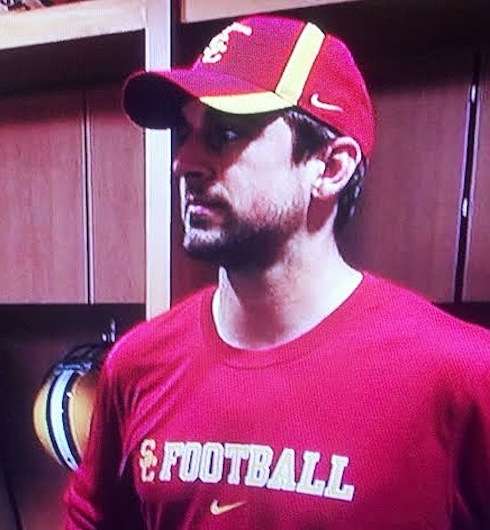 Love Aaron Rodgers. Hate USC. 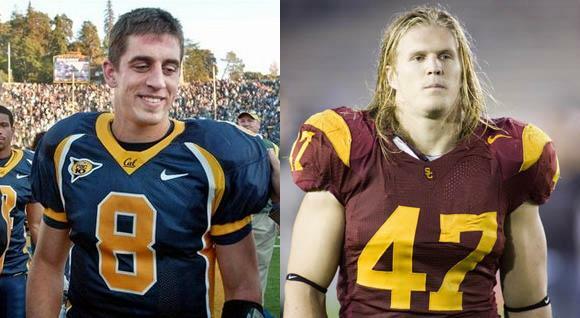 As we all know, Aaron Rodgers is a Cal guy and his Packers teammate Clay Matthews is an SC guy. Their teams played last week, these two jokers bet on it… Southern Cal crushed Cal, the rest is history. This entry was posted in College Football, Football, NFL and tagged aaron rodgers, aaron rodgers clay matthews bet, aaron rodgers usc, cal, Clay Matthews, NFL, Packers. Bookmark the permalink.